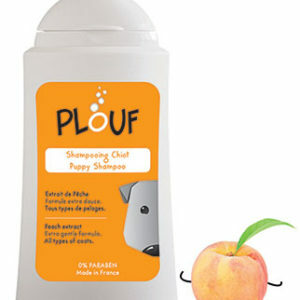 Fresh’n’Pure shampoo has been formulated for a double hydrating* and degreasing action. The synergy of Glycerin, Meodowsweet and Lemon extracts helps to regulate sebum production. *Hydrates the upper layers of the epidermis. 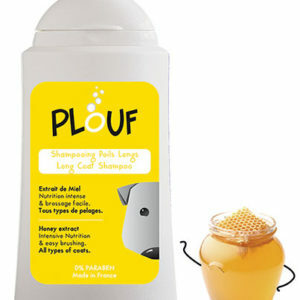 Suitable for dogs, puppies and cats with greasy coat. Recommandations for use: Apply to wet coat, gently rub then rinse. Renew the application and let stand for 2 minutes before rinsing out. Avoid contact with eyes. 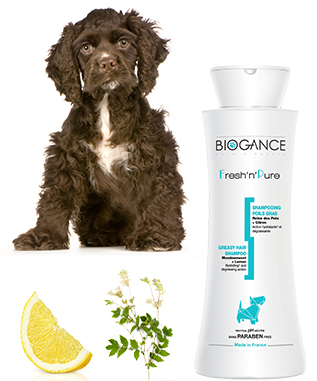 BIOGANCE® is the 1st French pet care line, directly inspired from our nature and especially formulated from natural and organic active ingredients respecting our pets and the environment. 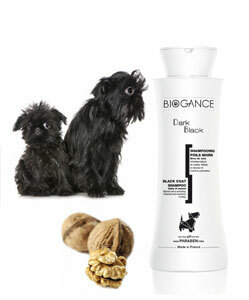 Paraben free, phenoxyethanol free and animal oils free, BIOGANCE® optimizes its formulations in order to develop natural and effective products which respect the pet’s natural coat balance. BIOGANCE® is a dynamic company where veterinarians, chemists and pharmacists combine their know-how for the well being of our pets. More than a just another brand, BIOGANCE® is a will to offer the best to his pet. 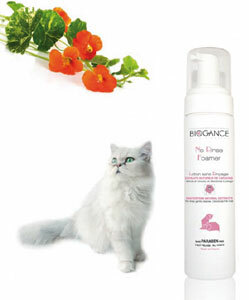 BIOGANCE® products are NOT tested on animals.